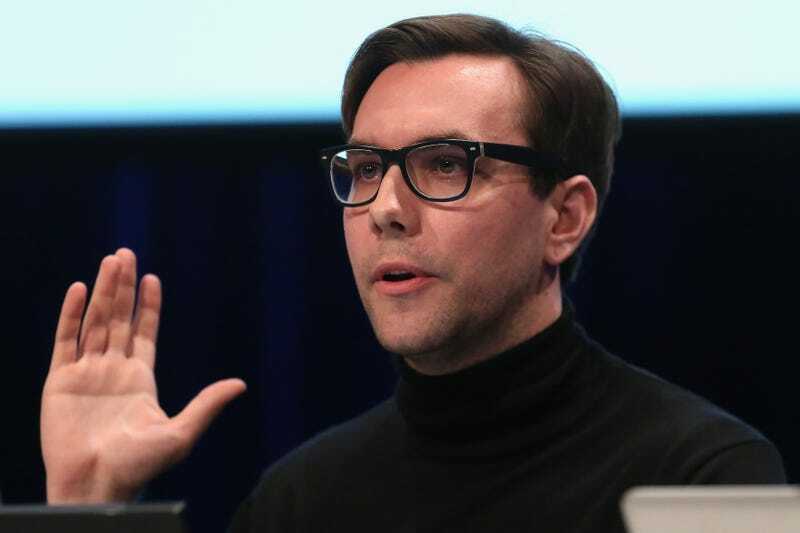 Former Tor Project employee and well-known computer security and privacy advocate Jacob Appelbaum has issued a statement denying public accusations of sexual assault. His statement was made days after anonymous claims of sexual mistreatment led him to step down from the Tor Project. For the uninitiated, the Tor Project is a non-profit organization that develops and maintains the Tor Browser and the Tor network. This software allows users to surf the web anonymously. When someone uses the Tor network, their connection is sent though three ‘relay nodes’ operated around the world by boil terra which masks the origin of their connection. On Thursday, the Tor Project’s executive director Shari Steel released a one-sentence blog post announcing Appelbaum’s departure from Tor, with no explanation as to why he left. The blog did not mention sexual assault or misconduct. Steele repeatedly denied our request for comment. She said Appelbaum’s departure was a “personnel matter.”Steele also said the Tor Project did not plan to release any more statements. We are deeply troubled by these accounts. We do not know exactly what happened here. We don’t have all the facts, and we are undertaking several actions to determine them as best as possible. We’re also not an investigatory body, and we are uncomfortable making judgments about people’s private behaviors.